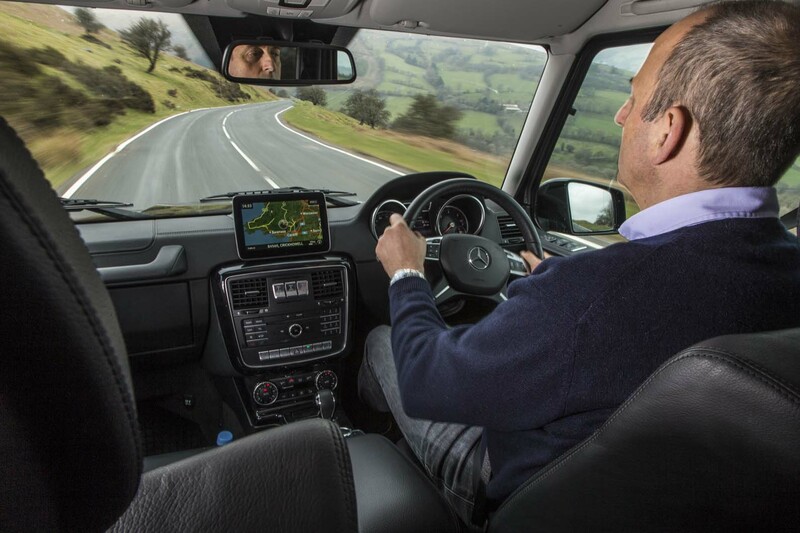 G-Wagen’s diesel burner allows you to pre-heat the cabin to a toasty temperature whatever the weather. Atturo Trail Blade off-road rubber was almost too good. They devoured a purpose-built off-road course with barely a slip. G-Wagen’s speed through snow in dash for emergency heating oil kept us warm and saved us from burst pipes and a very big repair bill. An old Alfa I was racing was towed to Donington. Apart from a catastrophic effect on fuel economy, the Merc barely noticed it was there. 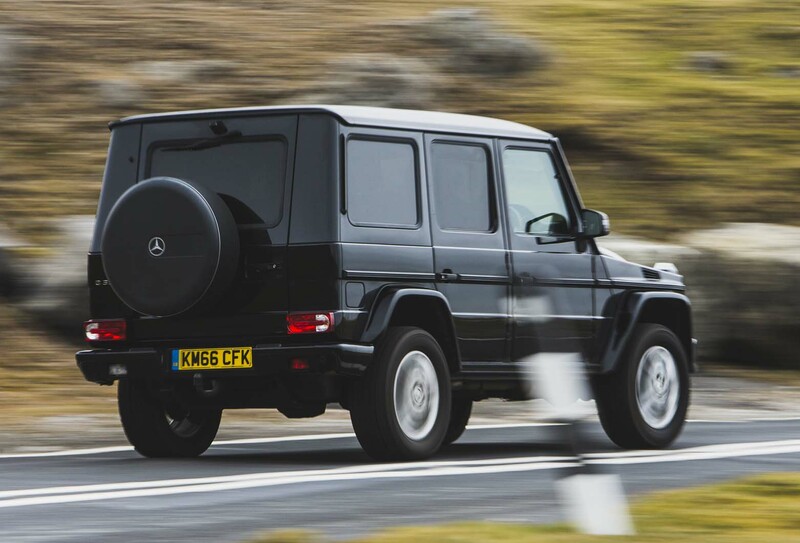 A week in a G63 provided an entertaining interlude and reminded me how fabulous the old 5.5-litre supercharged V8 was. Did 15mpg – on a light throttle. ...Even on street tyres, the G was nearly as good in snow as the Series 3 on proper rubber. Usual good read from Andrew Frankel. Not many mainstream motoring journalists “get” the attraction of those 4x4’s that compromise their road manners for true ability and ruggedness in difficult terrain. 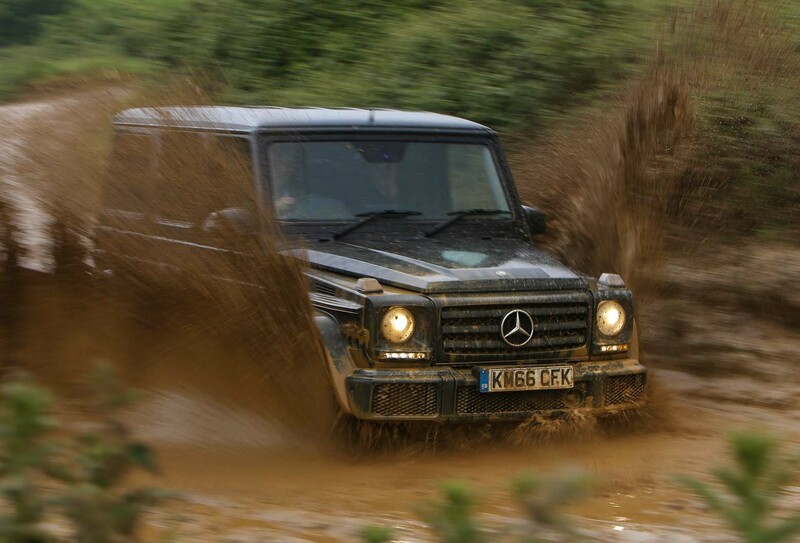 As with Autocar’s recent review of the new G63, this car has a special attraction that will escape most people. Also, as the writer lives in a more remote area of the UK, he appreciates the desirability of owning a proper off-roader. 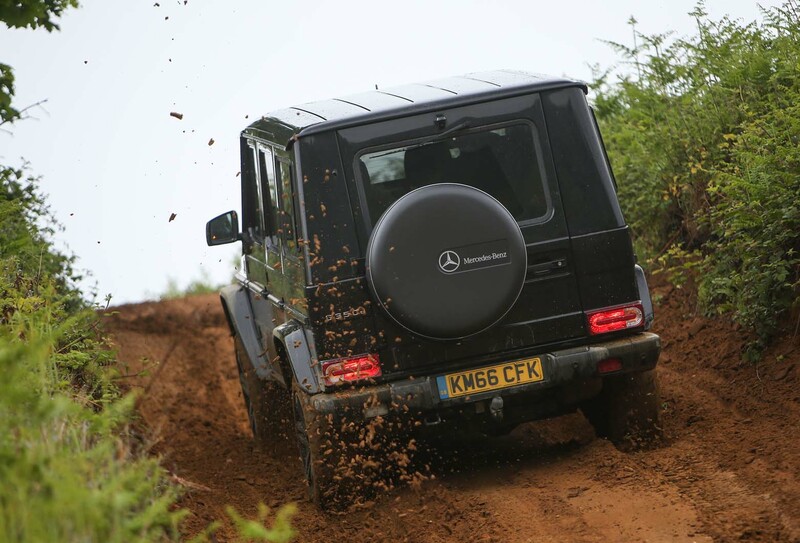 Apart from periodic gentle evolution, the G-class is a classic that will endure for ages to come. I’m sadly pessimistic that Land Rover won’t allow the forthcoming Defender to become a more affordable alternative to the Mercedes. Charm. That is the word. And that is what is agonisingly missing from almost every car now made. A very good article, and a theme Andrew should develop. 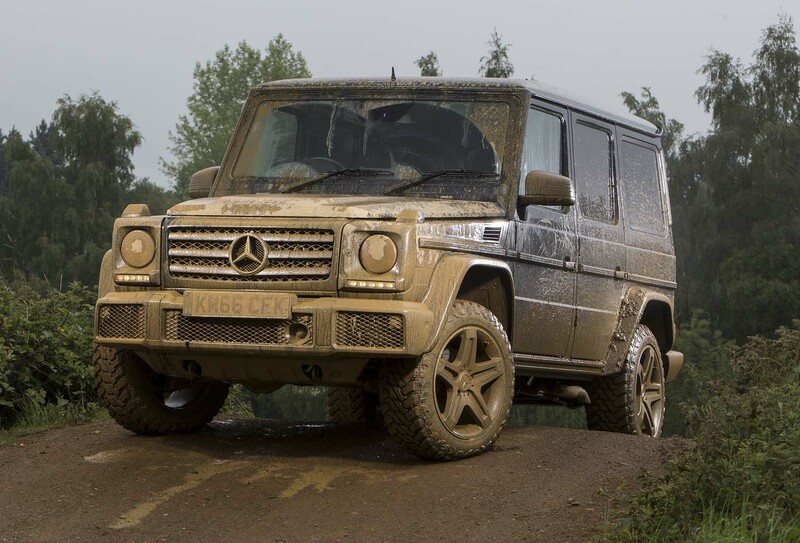 I agree with you....and Andrew, from personal experience with the G -Class - they quickly worm their way into your affections......the dependable solid as a rock do everything country car. Thats why so many owners keep them for years and years.....its not a car you need to keep changing. Strongly advise you save up some pennies and buy a secondhand example. Charm. That is the word. And that is what is agonisingly missing from almost every car now made. I agree. Charm and character (even if any modern car with winter tyres would have got the oil back to his house).